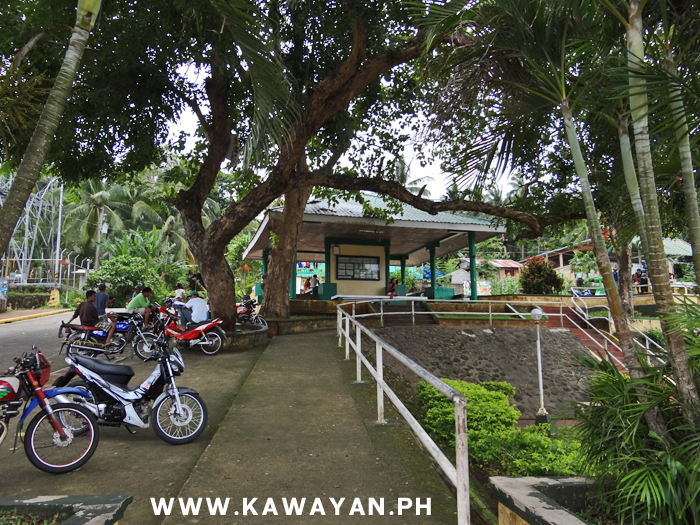 The word kawayan means bamboo. 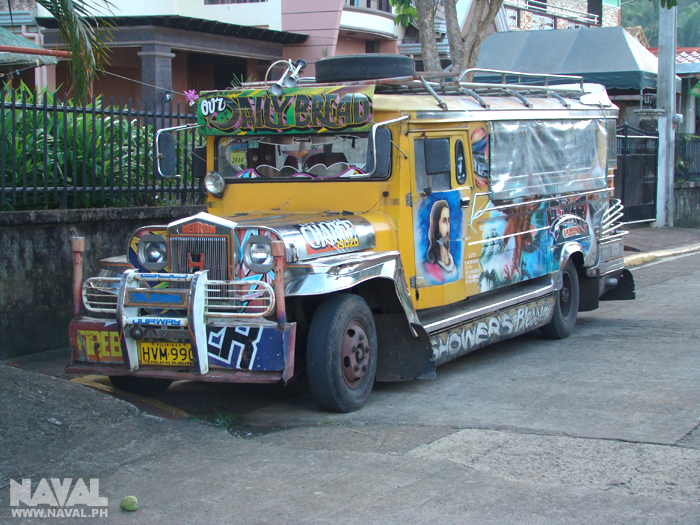 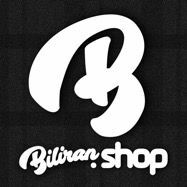 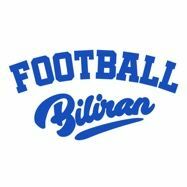 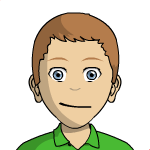 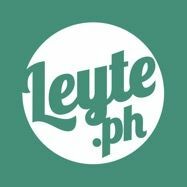 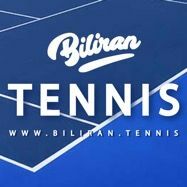 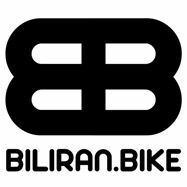 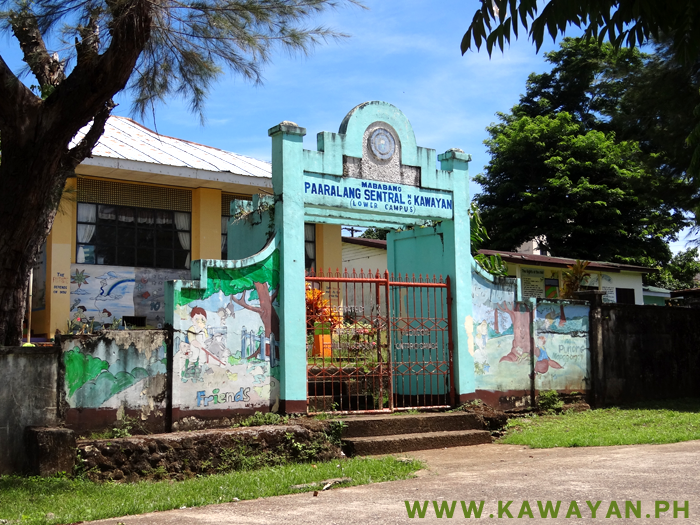 Kawayan is a 5th class municipality in the province of Biliran, Philippines. 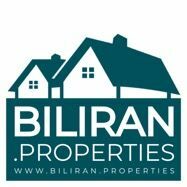 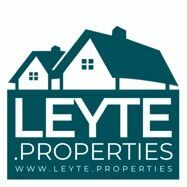 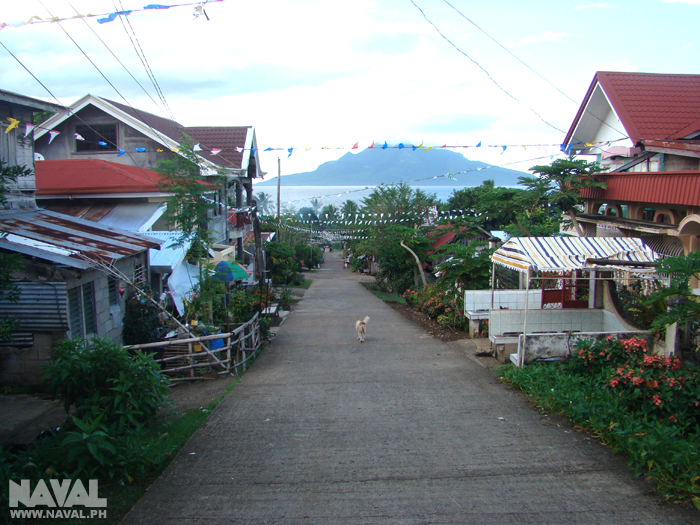 According to the 2000 census, it has a population of 17,507 people in 3,688 households. 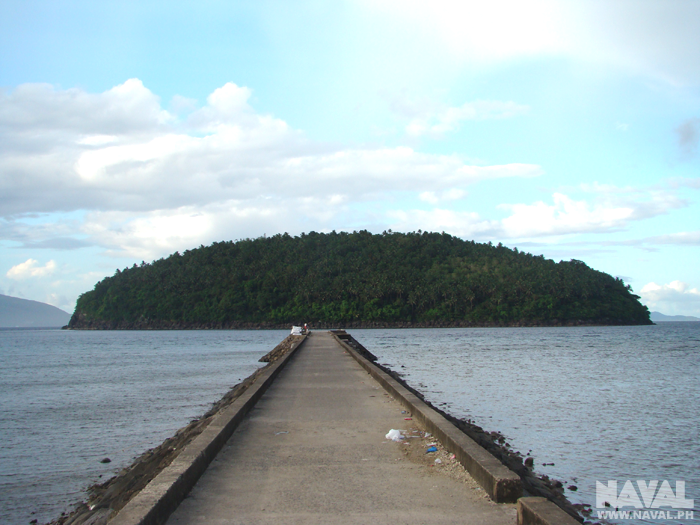 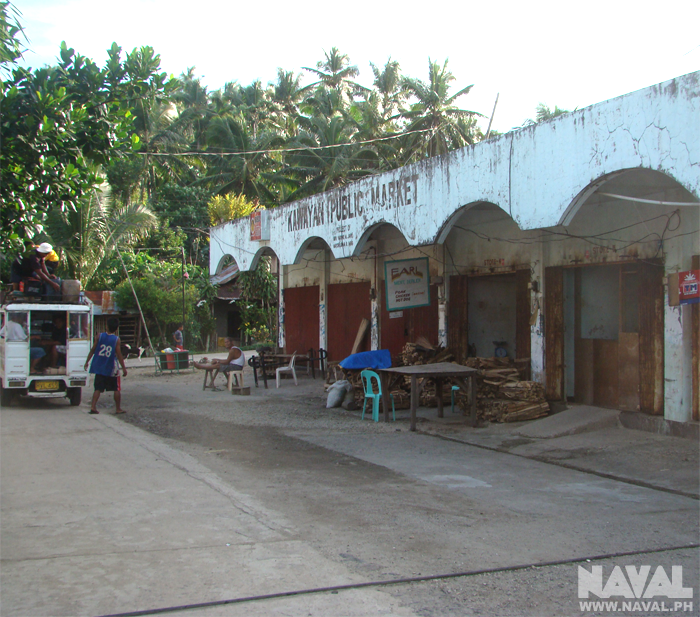 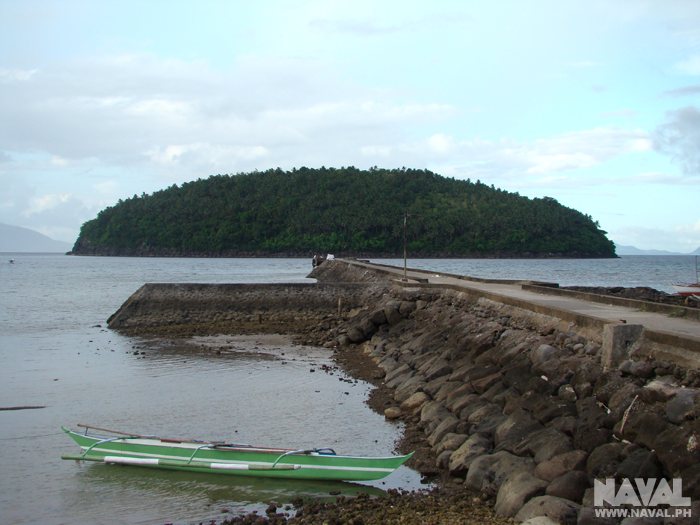 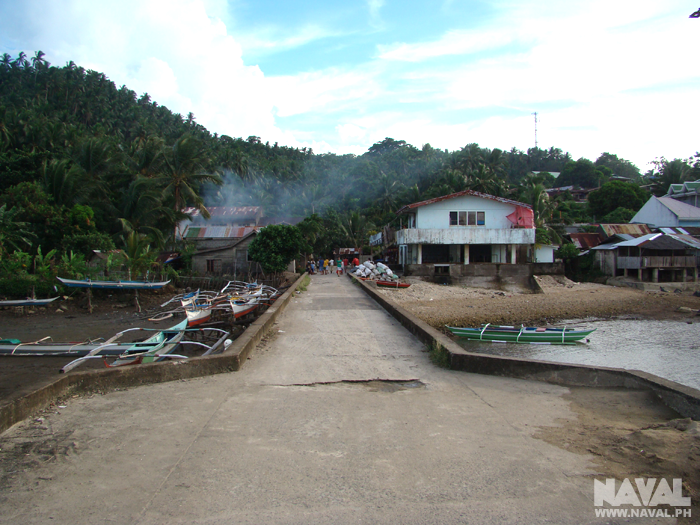 The Kawayan Public Market building is near the causeway at the lower end of Kawayan town, beside the sea and with views across to Maripipi Island. 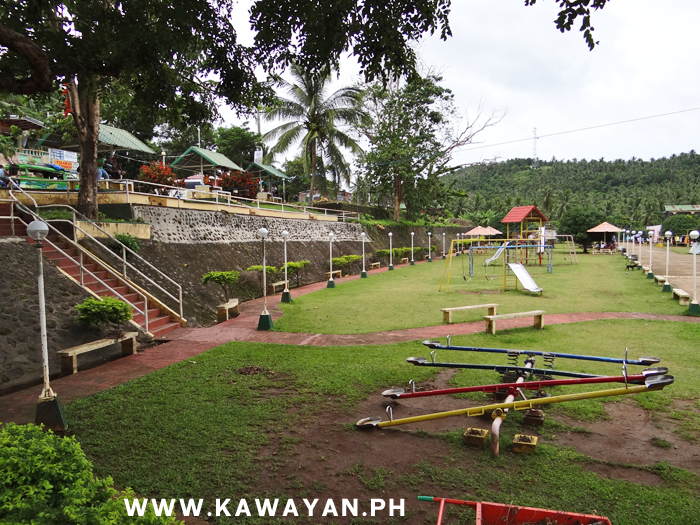 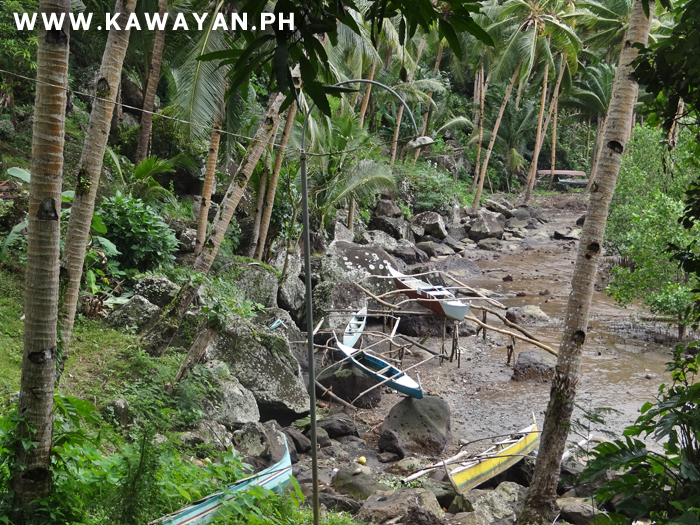 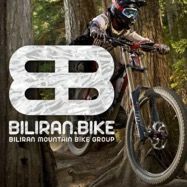 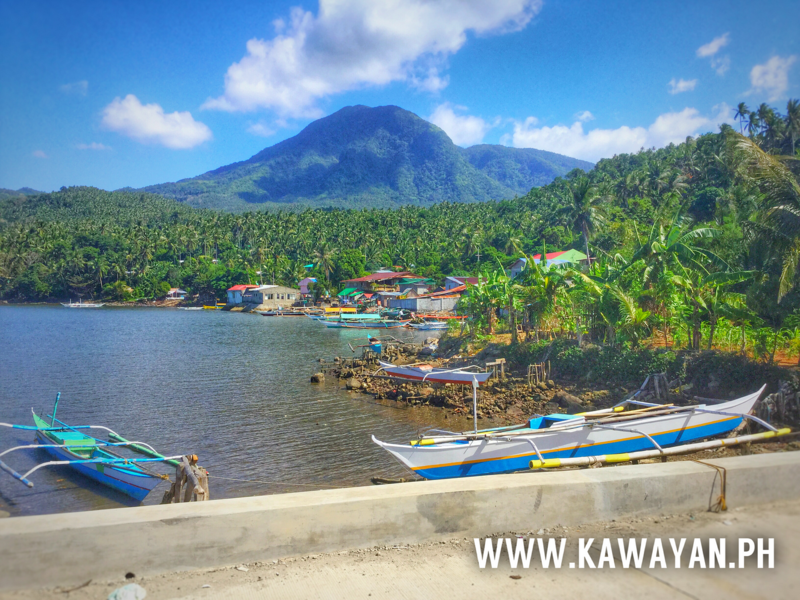 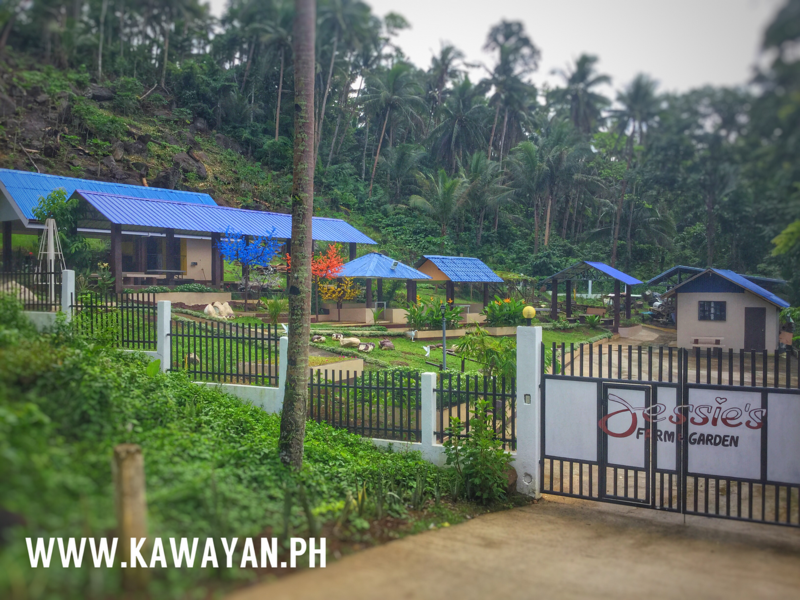 Kawayan is a very pretty town on the north coast of Biliran Island that can easily be visited via the road through Naval and Almeria. 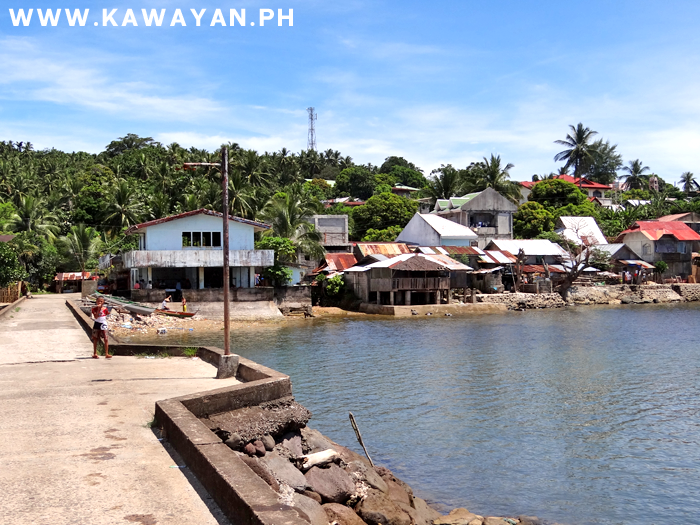 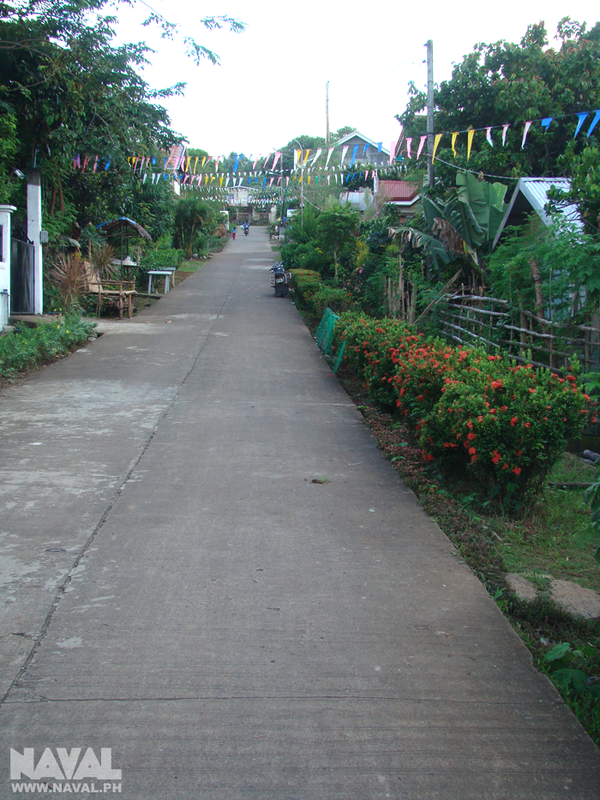 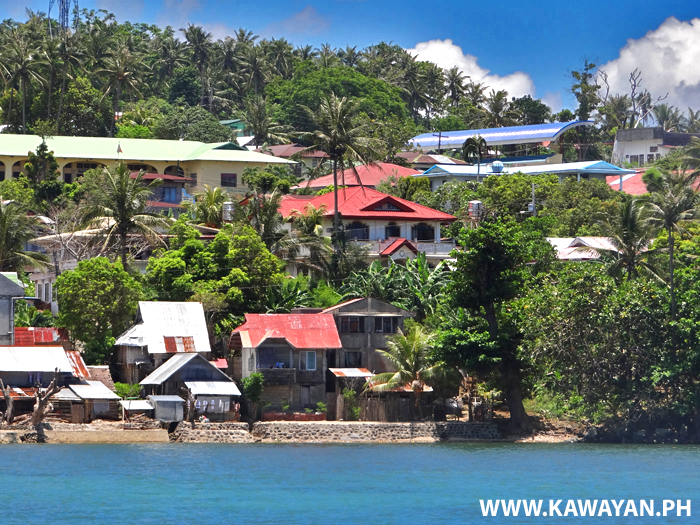 Many of Kawayan's streets slope down to the sea and town pier, with wonderful views to nearby islands. 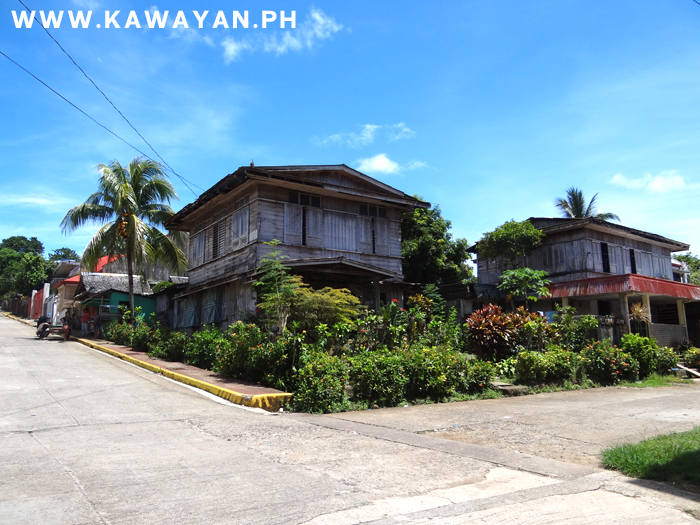 View of some of the beautiful old wooden houses in Kawayan Town. 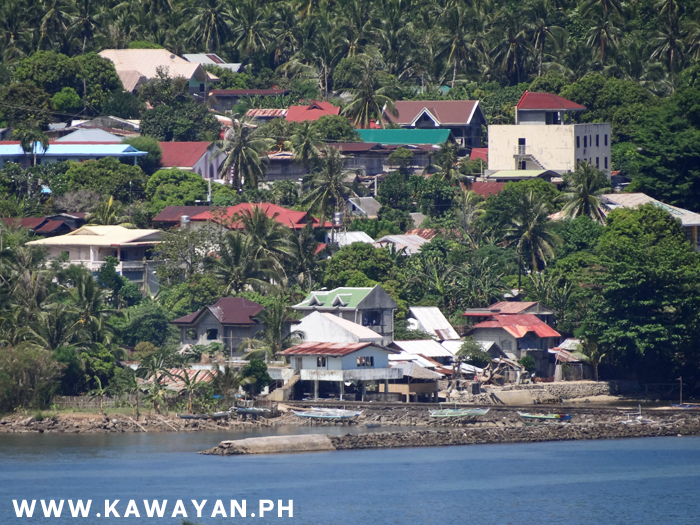 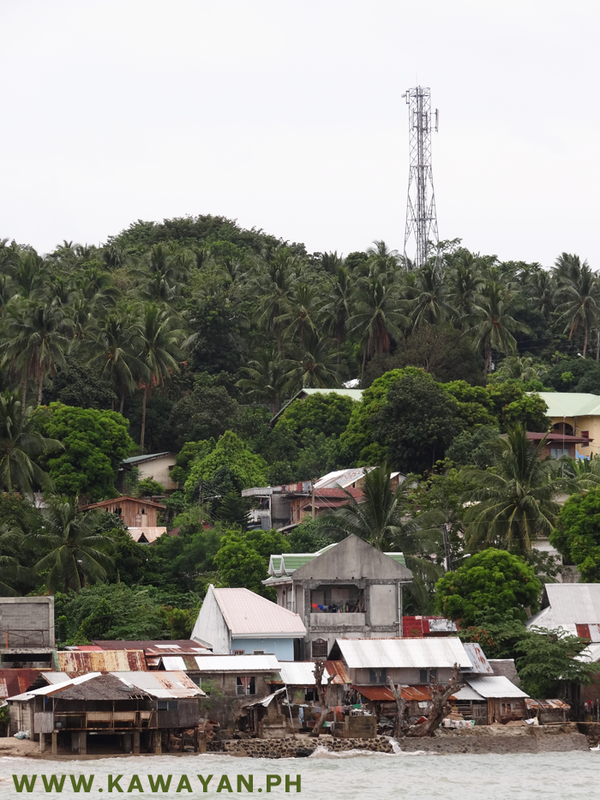 View of Kawayan taken from the Causeway. 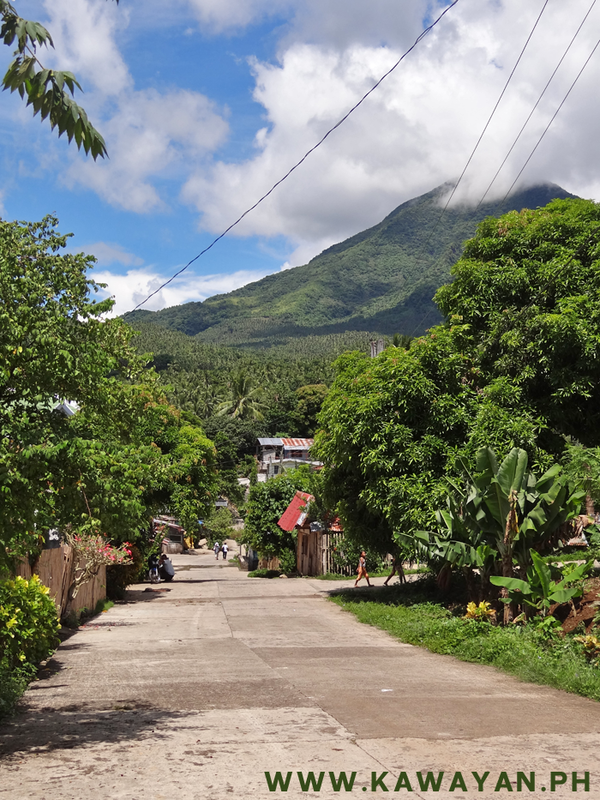 View looking down the hill in Kawayan town, with the high Panamao Mountain in the background. 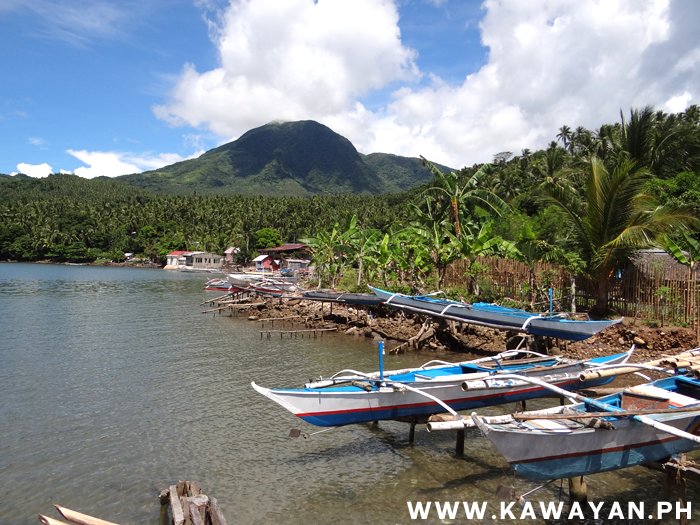 View of Balite in Kawayan, Biliran island. 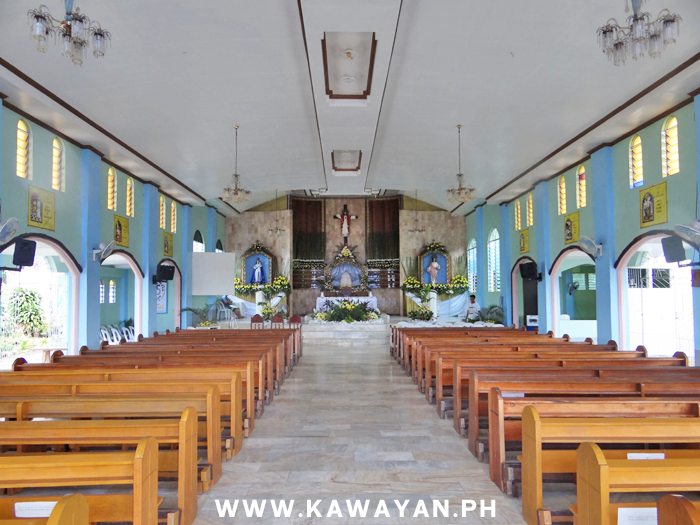 Interior of Kawayan Catholic Church. 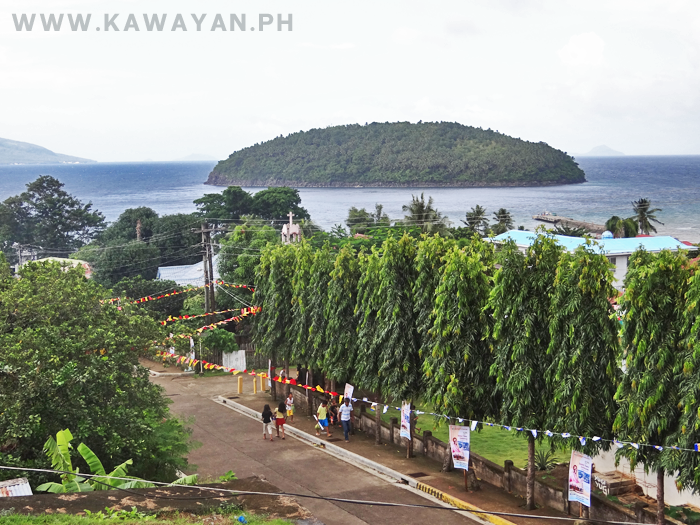 View from Kawayan Plaza, over the town, out to sea and the Islands. 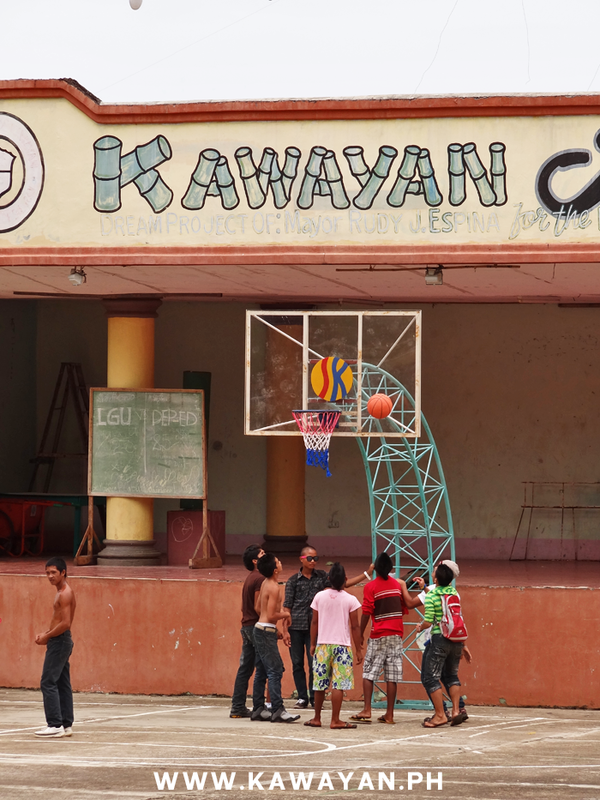 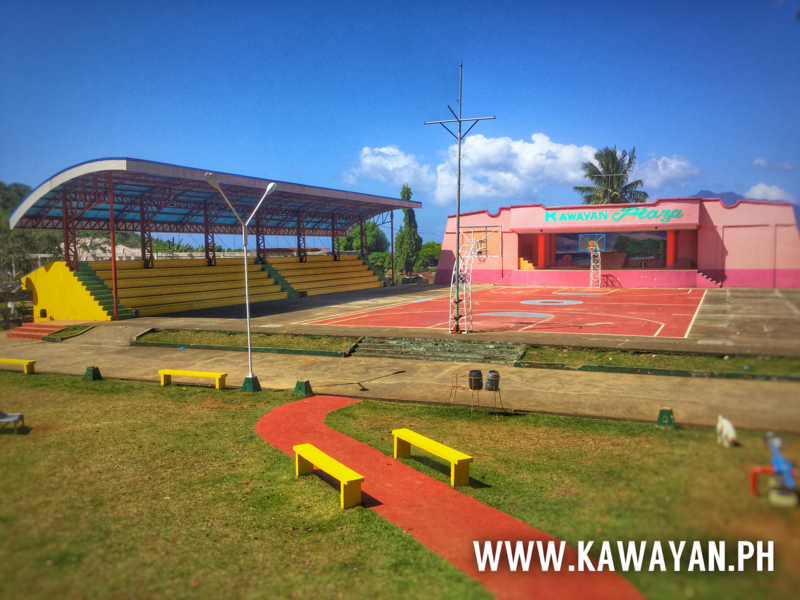 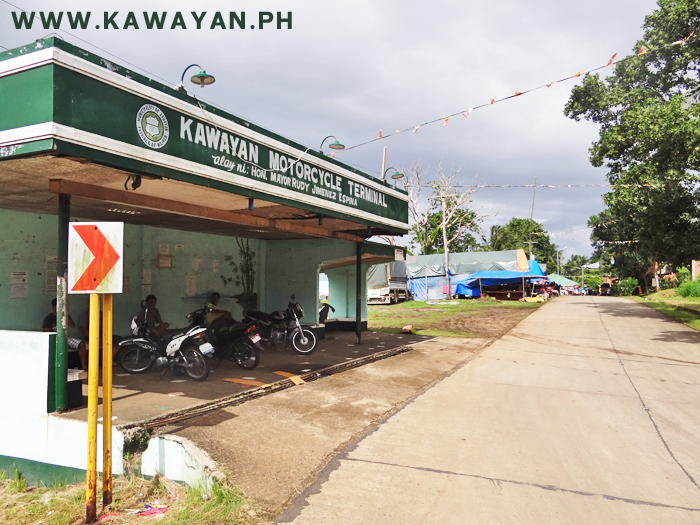 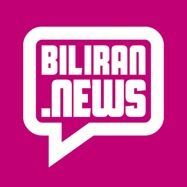 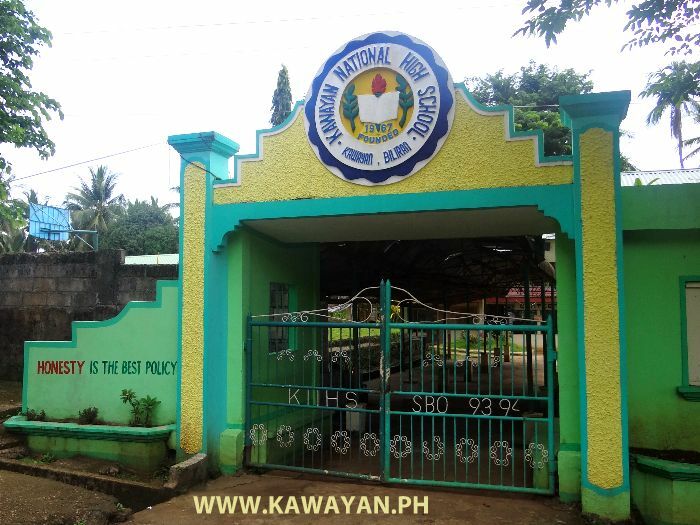 The Terminal in Kawayan town, Biliran Province. 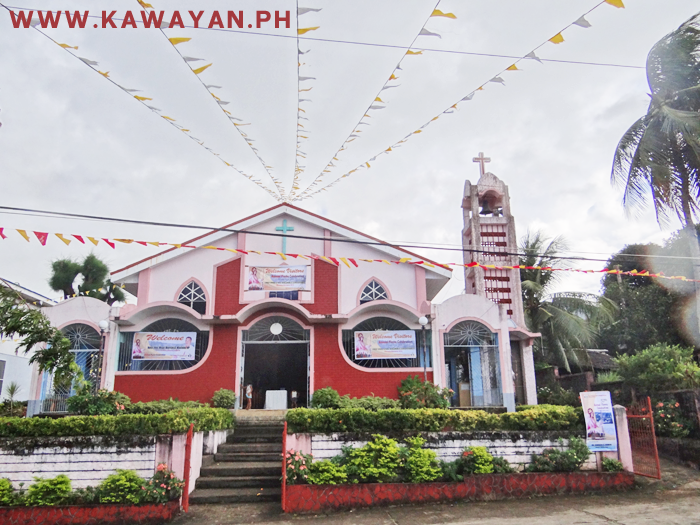 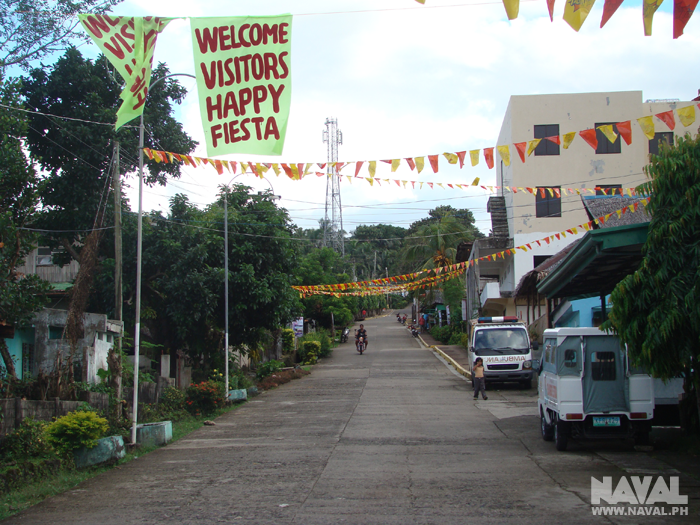 Kawayan Church decorated for the towns Fiesta. 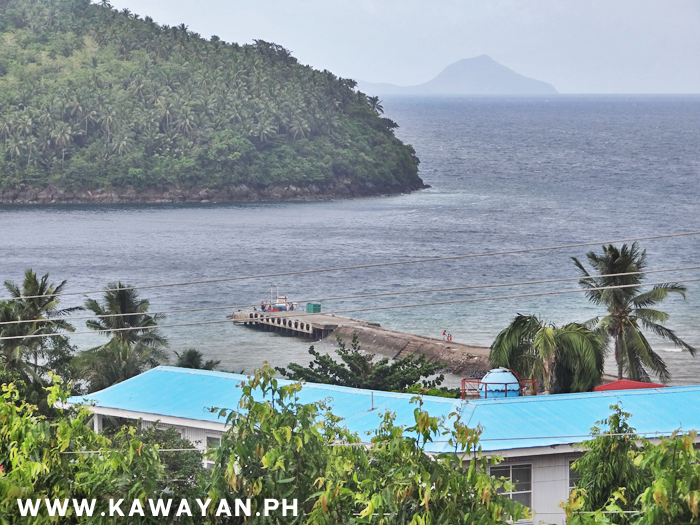 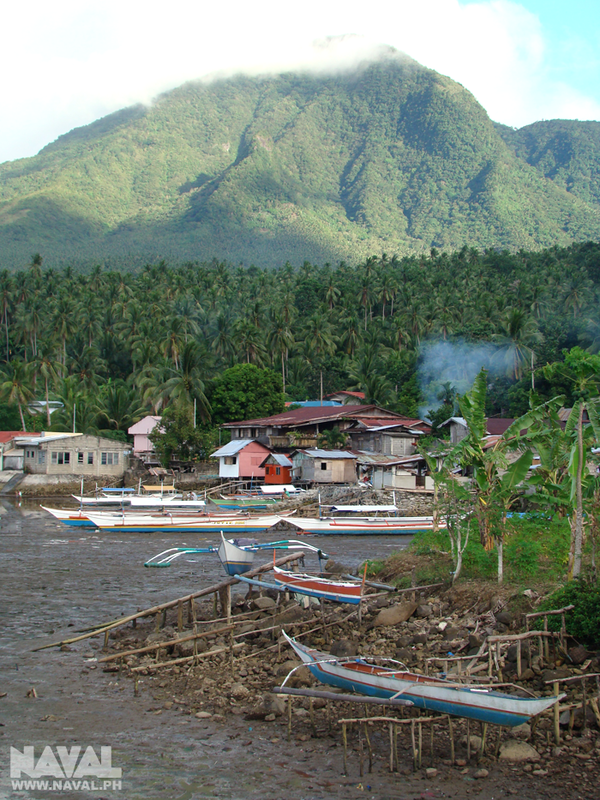 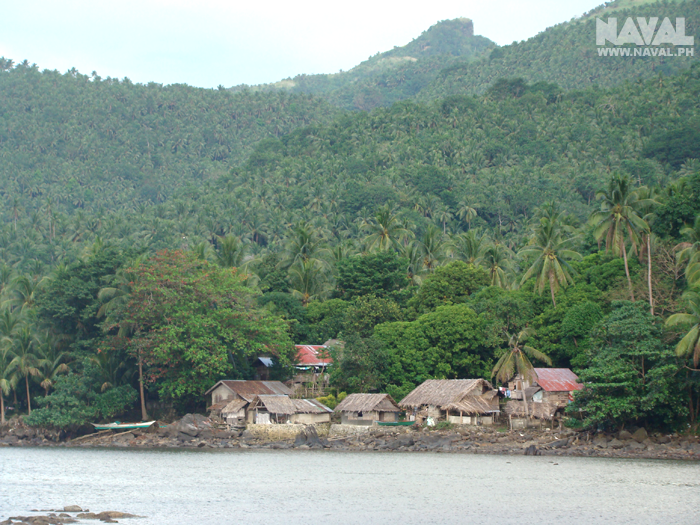 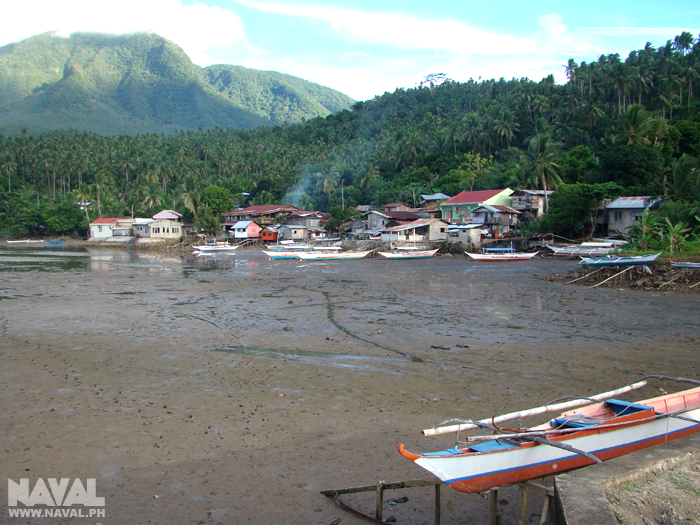 View of Kawayan town on the north west coast of Biliran Island. 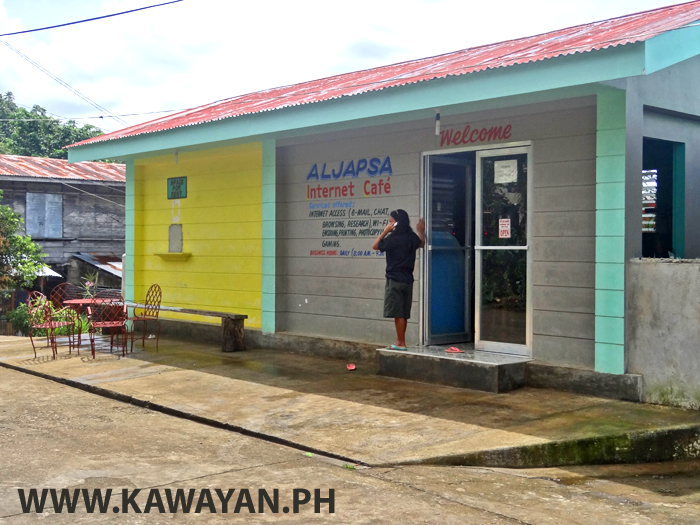 Aljapsa Internet Cafe in Kawayan town on the north west coast of Biliran Island. 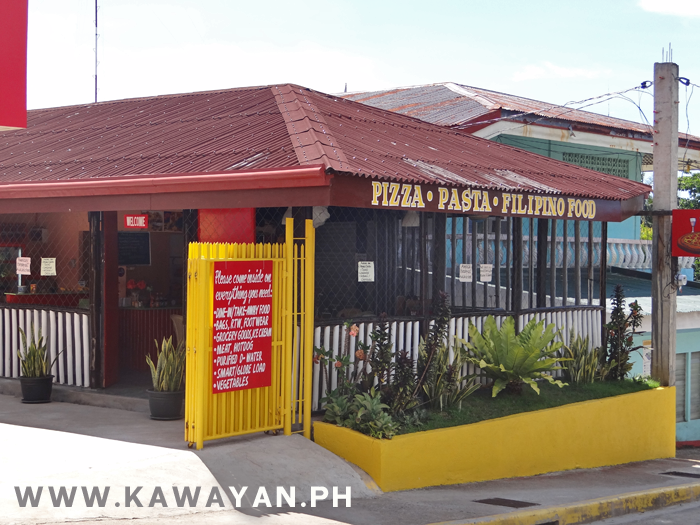 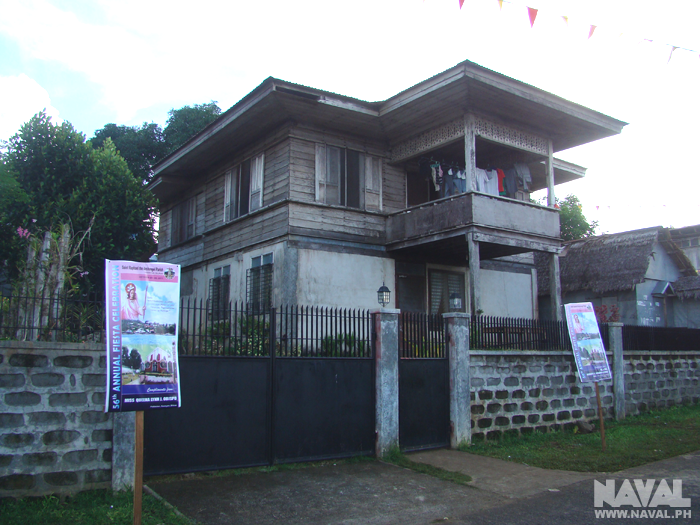 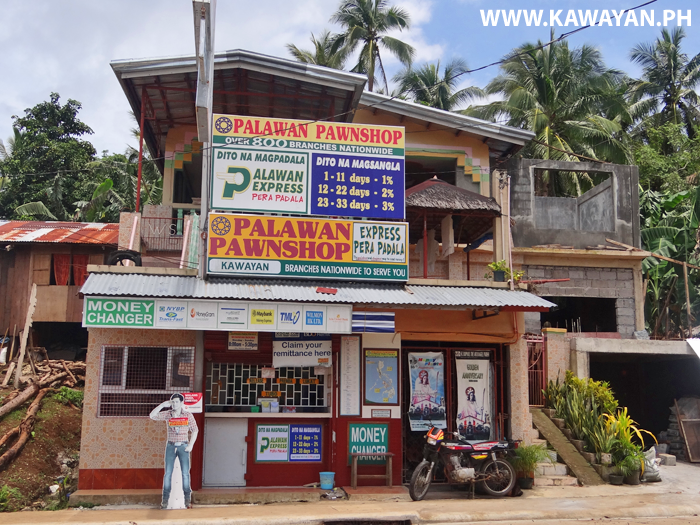 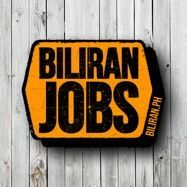 Palawan Pawnshop, Palawan Express branch in Kawayan town, Biliran Province.